Surprise sales are the best especially after you've had the longest day at work, threw your back out and basically feel like your world is crashing down on you. Well enough of my sad life yesterday... Shopbop is having another surprise sale! You can save up to 40% off tons of styles just in time for summer! 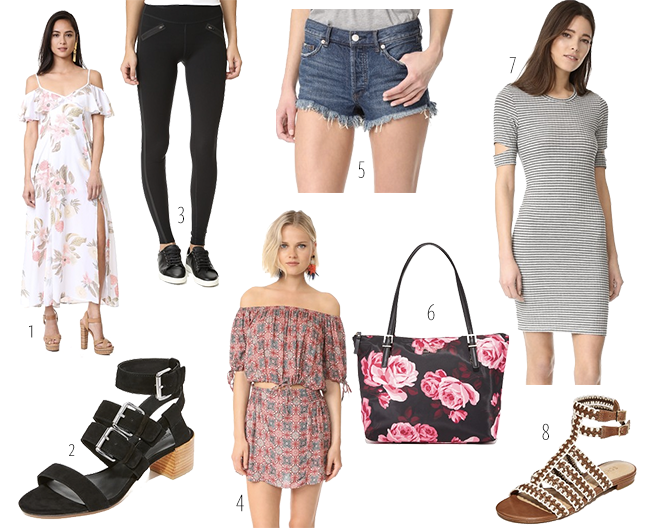 Of course I did my round up and found you some amazing and stylish items perfect for the warm weather ahead! Hurry this sale is only through tomorrow so get the items while they are hot! We are halfway to the weekend people, hope y'all are having the best day!